Travis Hendrickson and his team at Four Seasons Roof and Remodel have been thoughtfully and carefully serving homeowners in western Washington since 1996. More than a roofing contractor, this unique group of craftspeople and specialists can handle difficult projects and restoration initiatives with the ease of experience. Homeowners receive expert installation of simple or complex Classic Metal Roofing Systems with a great workmanship warranty. Why Metal Roofing for Seattle and Western Washington? The short answer is rain. The homes and other properties in this gorgeous area need proper ventilation and the permanent protection that only a metal roofing system can offer. The long-term answers are warranty and value. 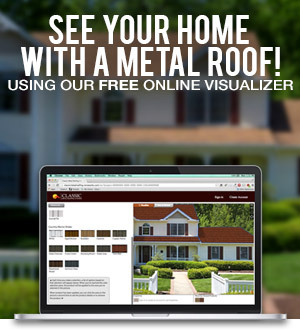 Available in a variety of styles and colors, each of our metal roofing products from Four Seasons Roof and Remodel has a lifetime warranty, with durability and beauty for a lifetime, as well. Learn more about the benefits of metal roofing for Seattle and the Puget Sound area. Why Four Seasons Roofing and Remodel? This company offers restoration or duplication of architectural detail and the services that can completely protect your home from the elements and effects of age. They are experienced, dependable, capable, and…refreshing! This unique contractor will provide what you’re looking for, and deliver more than you expect. Based in Snohomish, WA, Four Seasons Roof and Remodel serves Seattle, Tacoma, and the entire Puget Sound area. 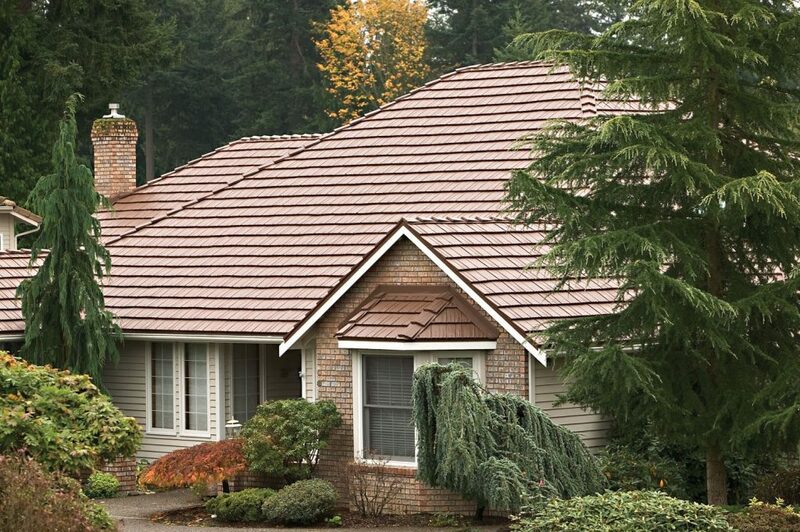 They are western Washington’s metal roofing experts, and we would be pleased to introduce you. Buying a new roof is a big decision and we know you will be doing your research. If you're still in the early stages and just want to keep in contact with us, sign up for our monthly email newsletter. Thousands of homeowners subscribe to our newsletter for its fun and informative content on home maintenance. Plus it's a great way to stay in touch!